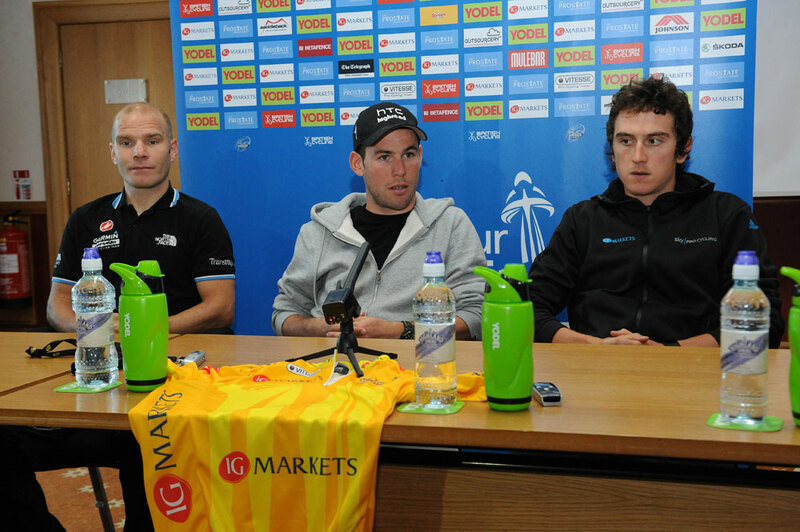 British cycling stars Mark Cavendish, Geraint Thomas and Roger Hammond gave a pre-race press conference in Edinburgh on Saturday ahead of the start of this year’s Tour of Britain, which kicks off today in Peebles, Scotland. 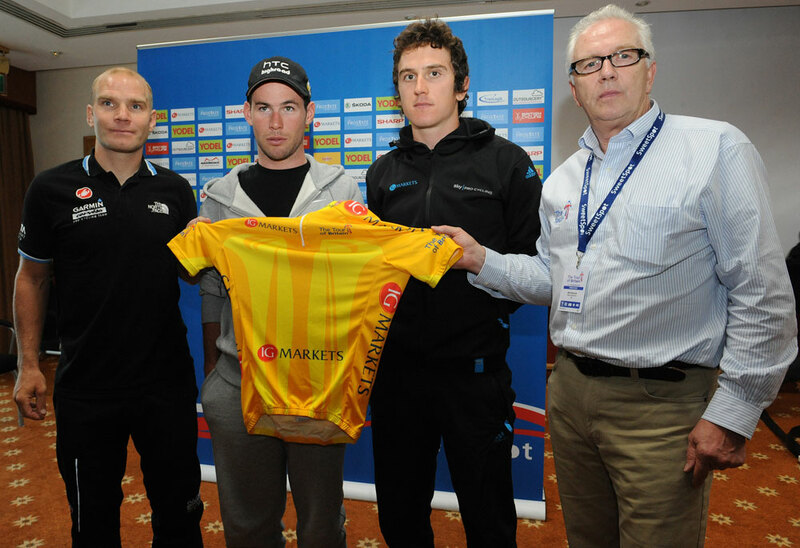 The trio faced the assembled media alongside race organiser Mick Bennett. 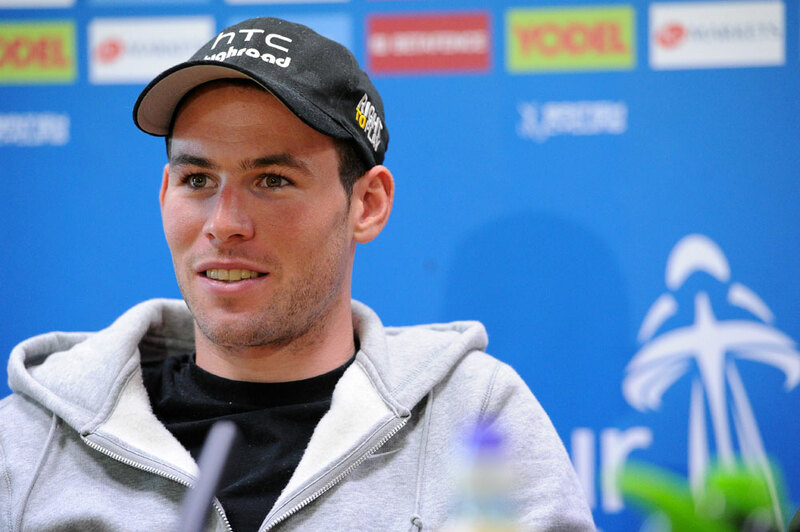 “It’s really exciting to be back at The Tour of Britain, I’ve not raced since 2007 so it will be great to race in front of a home crowd,” said Cavendish, who is part of strong line-up assembled for the HTC-Highroad team. Expectation is high for there to be a British winner of the Tour of Britain for the first time since it was re-born in 2004. 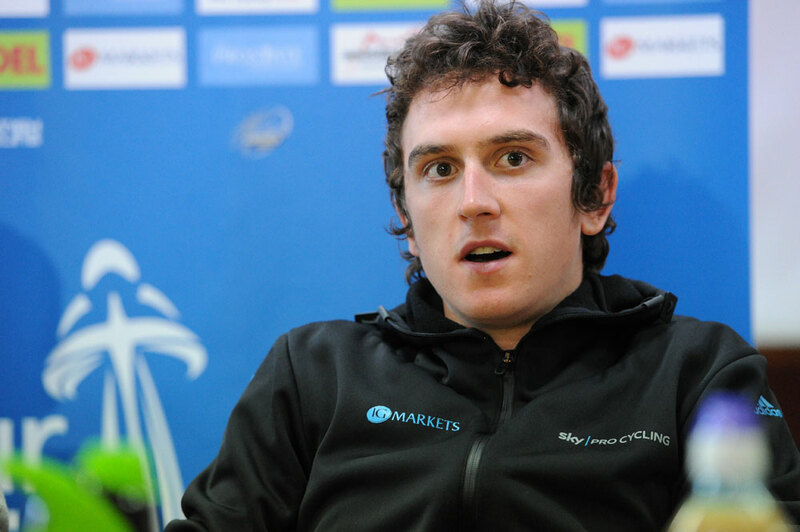 Welshman Geraint Thomas is the stand-out favourite for the overall win for Team Sky having worn the white jersey during the opening week of the 2011 Tour de France and won the Bayern Rundfahrt stage race in Germany earlier this season. 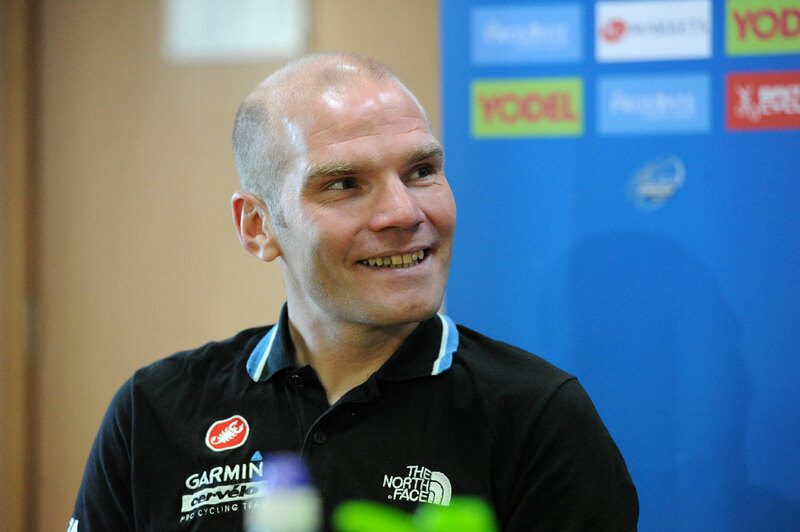 Tour of Britain double stage winner (2005 and 2006) Roger Hammond is one of the more experienced British riders on this year’s star-studded start list and joins fellow Briton Daniel Lloyd in Garmin-Cervelo’s ToB squad. “It is a great event for British riders. It’s nice to come back and race in your home Tour,” said Hammond. The 2011 Tour of Britain starts on Sunday September 11 in Peebles, and finishes in Westminster, London, on Sunday September 18.